Sir mairy reet level 1 m 92 mark’s aa rahy h St cat. Female koi chance h Kay please reply…………..? 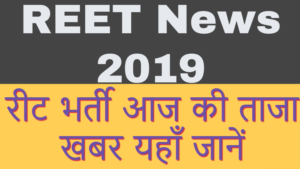 Sir I was selected in reet level 2 exam but didn’t join there as it was a remote area can I get another chance for counseling after reshuffling.